This is our year to spend Christmas with my husband’s family and I’m dreading it. 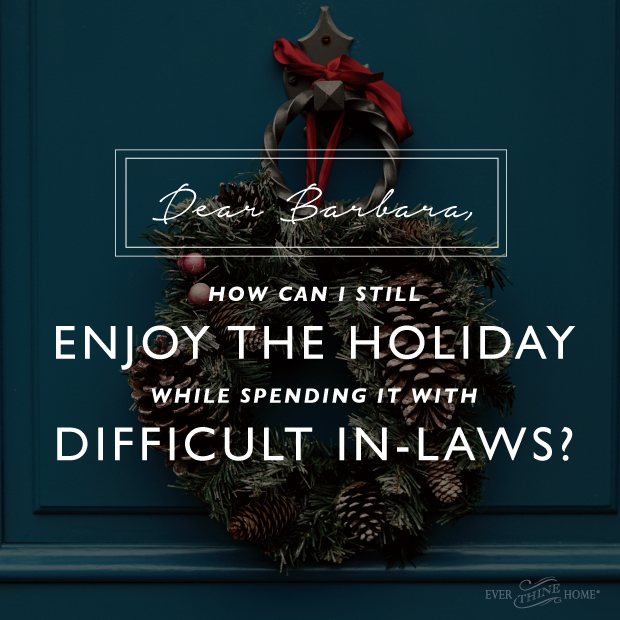 How can I still enjoy the holiday while spending it with difficult in-laws? I remember when Dennis and I married, I was beyond excited to spend the rest of my life with him. I can bet you felt that way on your wedding day too. The part that we often overlook when we say those vows to our husband is that we’re also committing ourself to his family too. That’s hard because it’s not like his family takes you on dates, woos you with words, cares selflessly for you, and commits to love you unconditionally. And to be completely honest, we don’t typically take those sacrificial and winsome steps toward our relationship with our in-laws either. Even in marriages where the relationship with both sides of the family is positive and intentional, forging two families’ backgrounds, two families’ traditions, two families’ expectations, two families’ Christmas day calendars is a dispute waiting to happen. But since there’s no avoiding it you might as well start making it work. It’s good to acknowledge the difference of traditions. Your family bought a live Christmas tree. His family has the same snow-dusted fake tree from his childhood propped in the corner. Your family served potato soup on Christmas Eve and stayed up to listen for reindeer hooves. His family serves breakfast for dinner after the midnight candlelight service. Your family stayed in candy cane printed pjs all day on Christmas. His mother expects your children to be dressed in Sunday best for the lunchtime meal. It’s different. It feels foreign. But It’s okay! Different isn’t wrong, it’s just different. You don’t have to pretend that this all seems normal to you! But you do have to accept that just because it’s not what you’ve done, it doesn’t make it wrong. 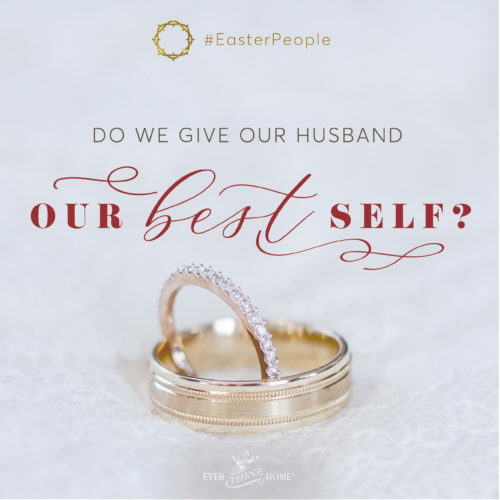 Remember that these traditions are valuable to your husband. And your husband is valuable to you. 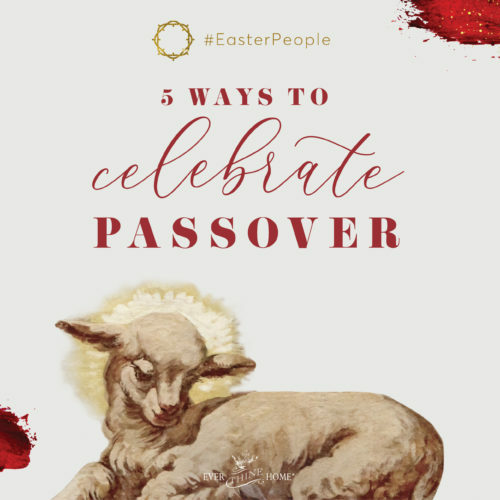 Be open to observing the same sacred holiday in various ways. 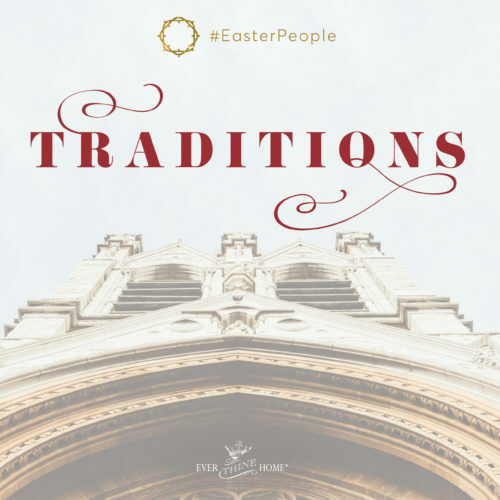 You might like a few of those new ways of celebrating and decide to welcome them into your combined new traditions. Remind yourself that your in-laws are real people. Sometimes it’s hard to remember that your mother-in-law who seems too demanding or often intrusive is simply a mother who doesn’t want to be overlooked and is still interested in her grown child’s life. 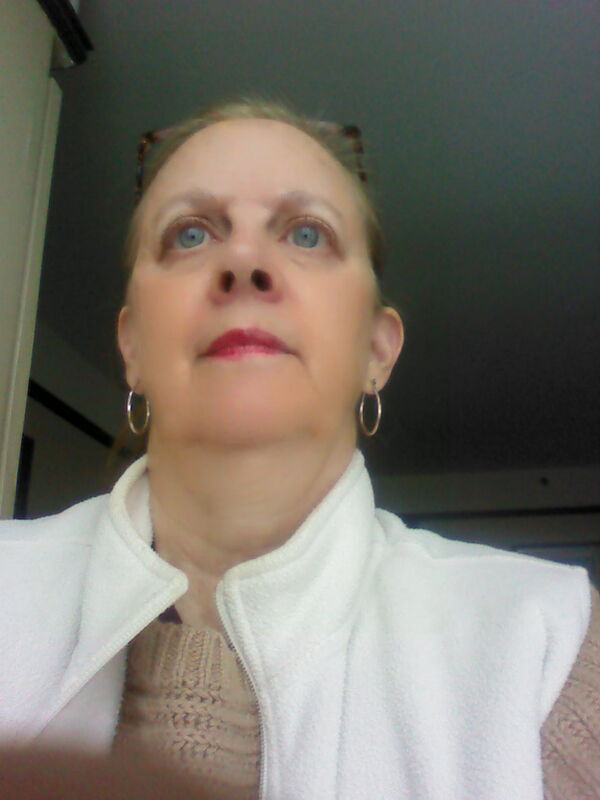 She’s now an empty nest woman who is trying to figure out who she is and what she can do. She wonders if she matters anymore to her grown up children who don’t need her anymore. Maybe it’s your sister-in-law who you have zero connection with, who seems disinterested in your ideas and opinions. Her lifestyle is completely foreign to you. Remember everyone has a context, a background of experiences and hurts that if known would elicit compassion. Choose to give her grace. Choose to believe your feelings are not the only ones that matter. Instead of assuming the worst in your husband’s family members, make an effort to get to the know them. Treat them the way you would treat any acquaintance or friend. Ask questions: “Tell me about Christmas dinner when you were growing up.” “What’s a Christmas memory you cherish?” “Has this always been your favorite Christmas dish?” A few easy questions can get them talking and you’ll be listening…to a real mom sharing memories, to a real sister expressing interests. And you’ll be showing them that you value them as a person, not just as whatever family title they hold. Take the focus off of yourself. Commit to believing that it’s much less about you than what you perceive. Because it really is. Instead of dwelling on ways you’ll be uncomfortable, inconvenienced, or just annoyed, take a moment to try to put yourself in your in-laws’ shoes. Will they be traveling to join you? Have a meal or snacks ready to welcome the weary travelers. Are they hosting you and your 4 children? Thank them for the time it took to ready the guest bedroom, blow up air mattresses, and pile grocery carts high. Ask how you can help and teach your children to be thankful and to express gratitude. Remember, the holidays (and your marriage) are not about your comfort. They’re really about your commitment: to God, to your husband, and to your /his family. Our oldest daughter Ashley, like most brides, felt uncomfortable with her new in-laws. She took lots of notes in those early years as she struggled to make sense of these new people who were so very different than her people, thinking she’d write a book about her experiences. Part of the tension is the assumption that everyone is supposed to automatically love one another the moment the “I dos” are said. We don’t give ourselves or our in-laws the grace to grow new relationships over time which is how all relationships develop. So be open to the idea and pray for the possibility that you might actually eventually grow to like them. Ashley now loves her in-laws and thinks they are the greatest. And I love them too and agree they are delightful. A good verse to follow as a guide to navigating this annual stress filled season is, “If possible, so far as it depends on you, live peaceably with all” (Romans 12:18). Remember you can only control yourself and that isn’t always easy. So focus on your own heart and attitudes. God delights in giving you all that you need to not only endure but to be at peace with what He has given you. Ask Him for His peace, His grace, His love because yours is not enough and never will be. Growing a relationship with your in-laws will take years. Relax in that process. If you are willing, if you pray and trust God, He will work the miracles we all long for which is what we celebrate at Christmas: God with us, Emmanuel, the bearer of the Good News of Redemption! **I know some of what you mother in law might be feeling because I’ve been there, in the empty nest, wondering what to do with my time, feeling misplaced because no one needs me anymore. It’s an odd season that few talk much about. So to help other women, my friend Susan Yates and I wrote a book about navigating the empty nest. It might be an encouragement to your mother-in-law or your own mother! Well said thank you. I married late in life parents are gone except for my mom. She has zero interest in meeting my husband. We each have grown kids that appear to have no interest in getting to know either of us. Then there is his ex wife whom is always around for the holidays at his adult children’s request.. this article is a great read and is encouraging. I can always use some pointers in my situation even at my age of almost 60. Thank you. Some people like your mother will continue to be selfish and will not reach out. Things will always be about them and that will be the relationship you have with them. The best that can be accomplished with these types of people is a peaceful relationship through nurturing them and loving them as your service to God. Your relationship to your spouse will be the most important and the focus of your love 2nd to your relationship and love for Jesus. Thank you for these wise words of grace. How wonderful, the dialogue, between Christian women can be. The helpful words and encouragement. Thank you, again! I have the “empty nest” book, and look forward to reading & sharing, learning. God Bless & have a great Christmas & New Year! Your messages are so beautifully, done, which adds to our feminine mystique. Adds, to the joy, of being a”lady”. Barbara, This is really helpful and practical advise! I’m going to use it this Christmas, even after being married for many years, this helps me! Thank you!